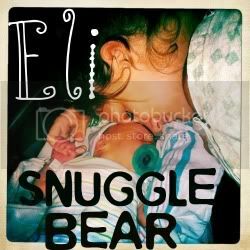 Snuggle Bear Eli: beautiful weather. Ugh. I need a car. I'm ready for snow cones and the lake.